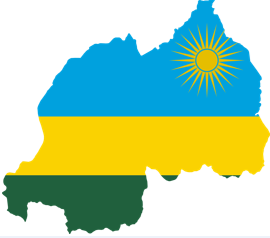 Rwanda coffee export revenue was up by 11% to $59.8 million a massive $6 million as published by the Rwandan National Agricultural Export Board (NAEB). The key factor was favourable prices in the global market of coffee beans which have risen to $1.21 per pound from a previous level of $1.1 per pound in 2016. Rwanda’s coffee is attracting interest from countries such as Japan and producers are working to produce this commodity at the right standard for the Japanese market.